In recent years many school districts have had to restructure their arts curriculums to meet the growing emphasis on standards that is central to most school reform. 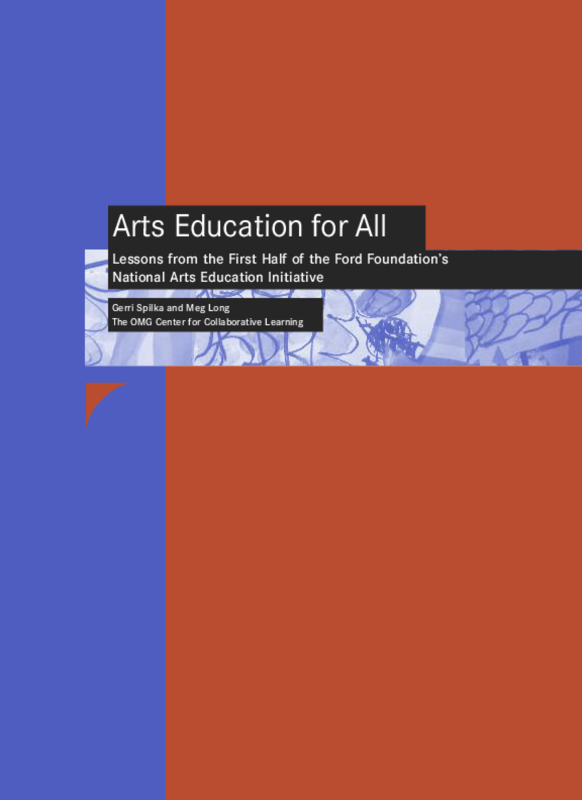 This unique collection is meant to assist educators, policymakers, grantmakers and other stakeholders by focusing on the potential benefits of arts education for students and communities alike, and providing examples of creative ways school districts are handling their constraints. Provides an overview of an initiative to expand access to integrated arts education with partnership building, advocacy, and strategic communications activities. Discusses Ford's theory of change, challenges, lessons learned, and case summaries.